The new island that had "touched" Nishino-Shima has continued to grow and the two islands form now a coherent single one, with a interesting "butterfly" shape. This might of course change quickly again as well. There are now no traces left of the beach and the little colored lake that existed a week ago when the two islands started to merge. The image shows a comparison of two aerial photographs taken on 28 Dec and 6 Jan by the Japanese Coast Guard. Most of the island's growth during the past days was by lava flows that formed and enlarged the lava delta to the SW, the currently lowest-lying area (which is the most natural place for new lava flows to head to). It can also be seen that the two vents first observed on 26 Dec are still active. At the moment, it is unclear whether strombolian activity is still occurring, but this seems likely. 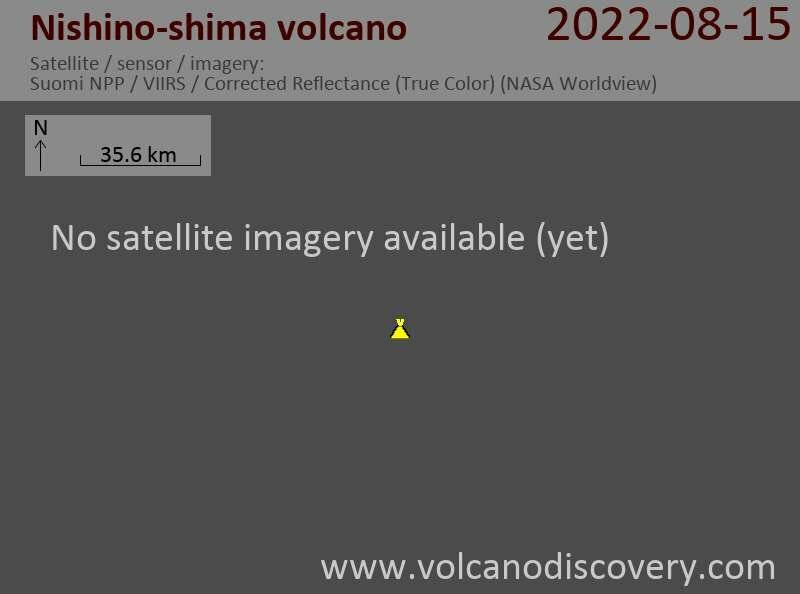 Nishino-Shima volcano (Izu Islands, Japan): end of eruption on new island?